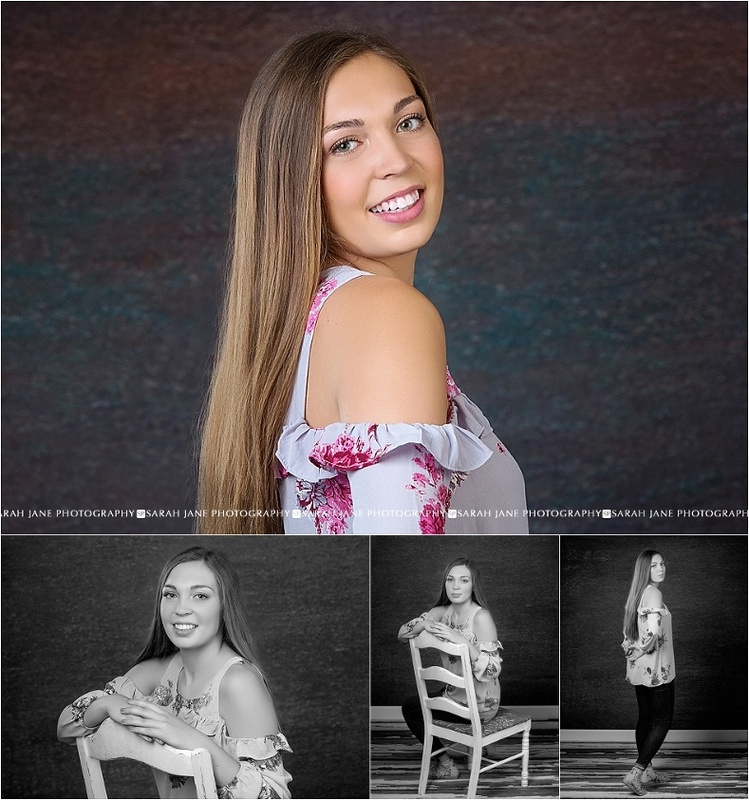 I’m so excited to show off Madison’s full senior session today! 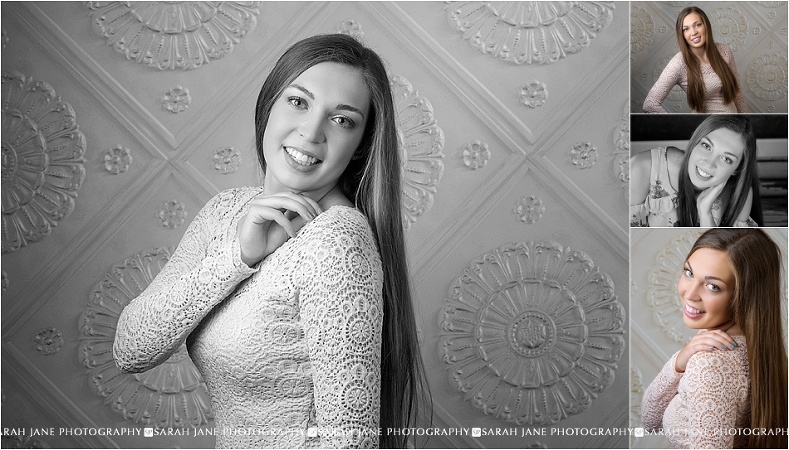 She’s been so much fun to photograph this year and working with her and her family has been a pleasure. Plus, we added a first to my list of animals I’ve photographed on session… Goats!!! And even better, BABY goats! So now animals on sessions have included goats, pigs, bulls (even though I’m randomly and irrationally afraid of cows), horses, cats, dogs, bunnies and a fish! I am absolutely in love with Madison’s prom dress. So classy and sophisticated and I’m so glad she chose to include it on session for a little dressier look. She also braved a super early morning this fall to snag our sunrise session. Every Columbus day (which is one of the only school holidays in the fall) I work a full sunrise-sunset schedule. It’s a beautiful time of year and we make the most of the day off school! And the senior who gets up before dawn gets use of some unique locations that we rarely use that are best at sunrise. All Images © Sarah Jane Photography |ProPhoto Website Designed with love by Seaside Creative.